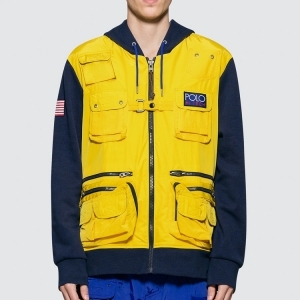 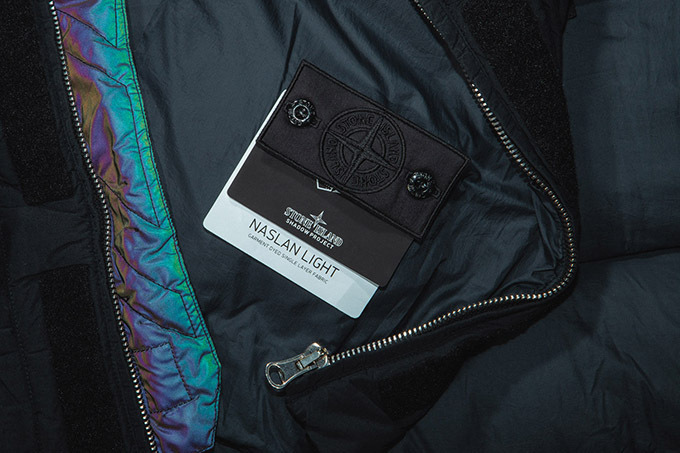 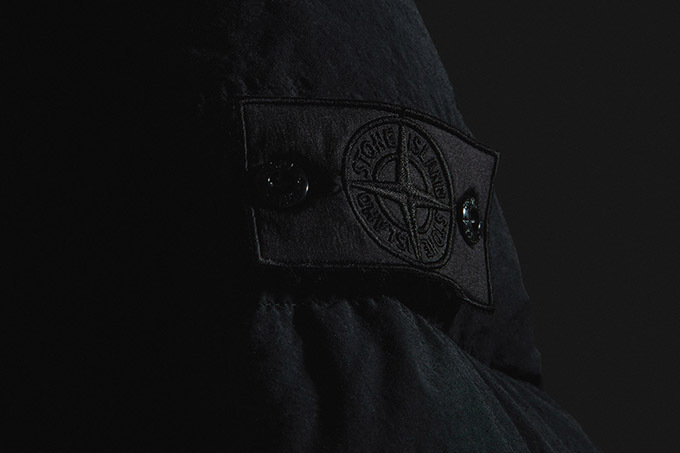 STONE ISLAND SHADOW PROJECT have just dropped the down jacket to end all down jackets. 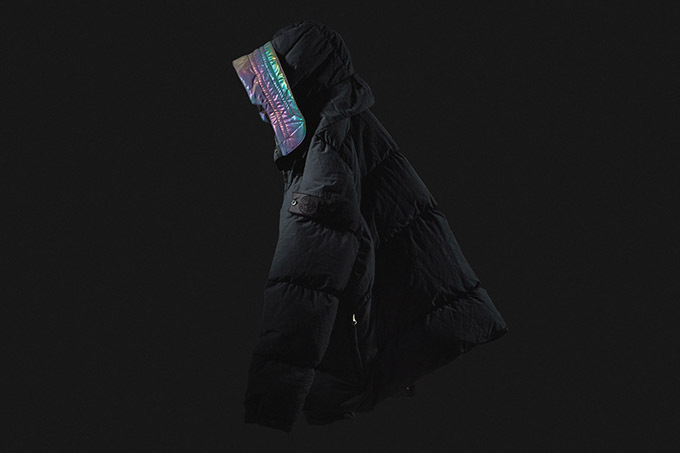 Celebrating their 10th anniversary, STONE ISLAND SHADOW PROJECT have released this unbelievable down jacket to keep to cold out this winter. 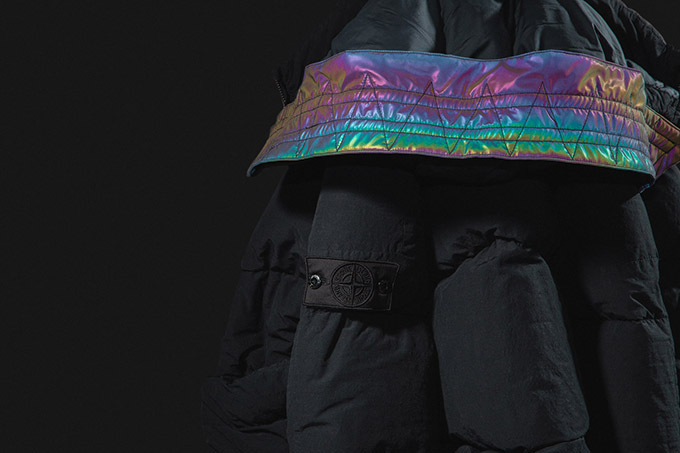 To give it it’s proper name, the 40502 ENCASE DOWN JACKET features a range of fabric innovations and weather busting design details that could only come form the union of Errolson Hugh and the Italian masters of outerwear. 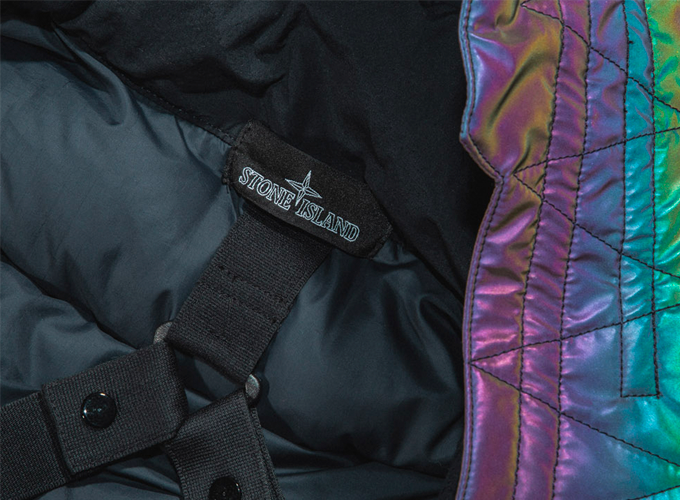 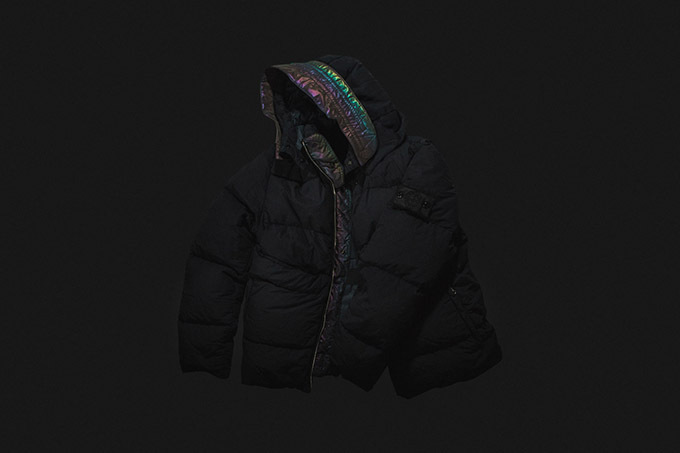 Utilising the iridescent SCARAEBEO material and the anti-drop NASLAN fabric this down jacket could be the best in a long line frankly stunning outerwear to come through this season. 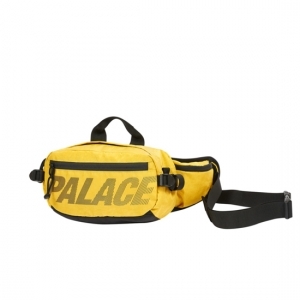 Grab one if you can.